Les Belles Bouclettes is proud to present Nataliya‘s latest Creation! 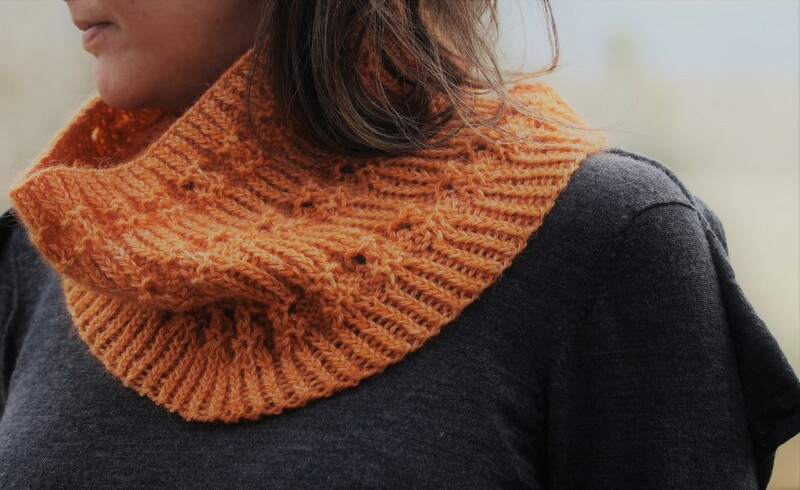 Designed using Only one skein of Pauline, our DK weight yarn, we’d like you to meet Bows And Bubbles Cowl!!! 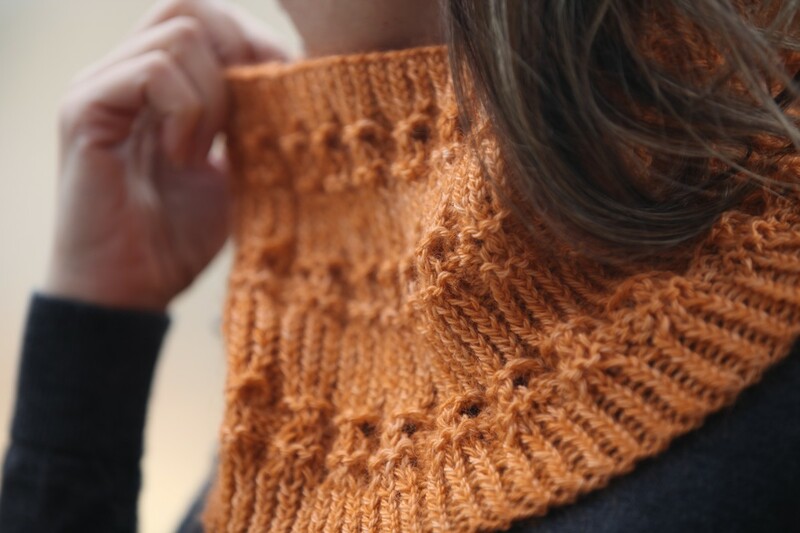 And good news, this pattern is suitable for Advanced Beginners! 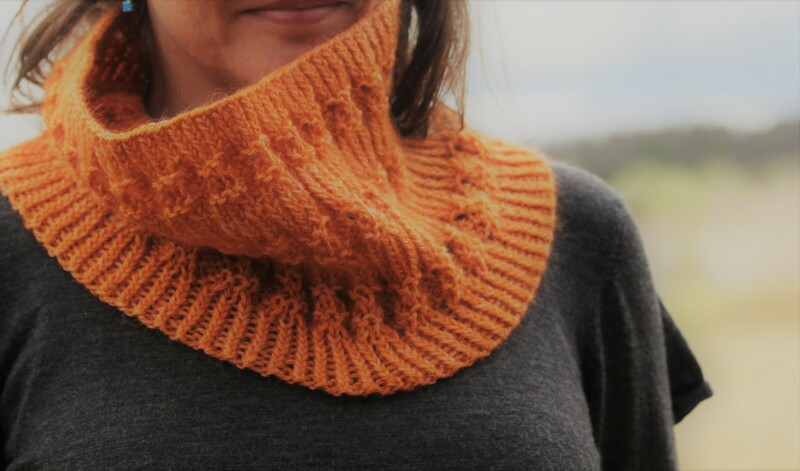 To celebrate the release of this new knitting pattern, Les Belles Bouclettes is thrilled to be offering you a 30% discount off of the regular price of the Bows and Bubbles Cowl kit!!! From now until Sunday Feb. 10th midnight ET. simply enter coupon code BOWS30 when you place your order !!! 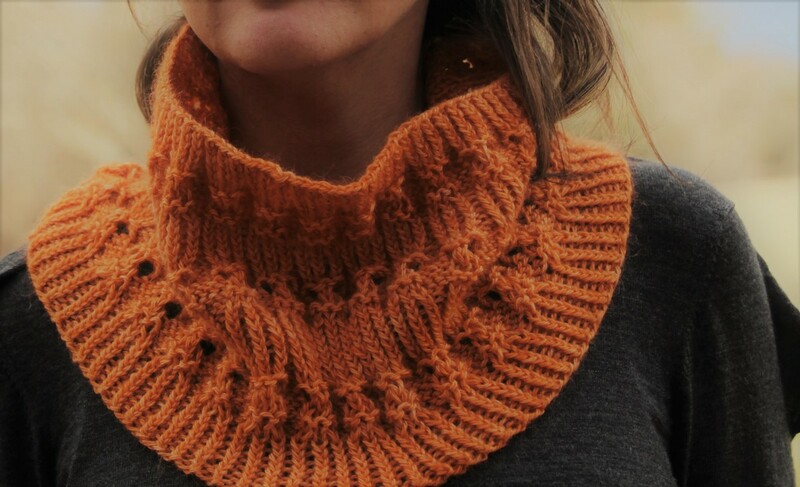 Warm and cosy, a quick and pleasurable knit, what better way to treat yourself and have something pretty to wear, and help get you through those end of winter waiting for spring blues! ← This Saturday We’ll Be At: …The Chesterville Spin-In! !